Following its purchase of four second-hand, upgraded Falcon 50s, the French Navy enquired whether Dassault Aviation could provide them with a larger aircraft. The company’s engineering department, in Mérignac, began exploring the possibility in 1982 and the result was the Falcon 900. 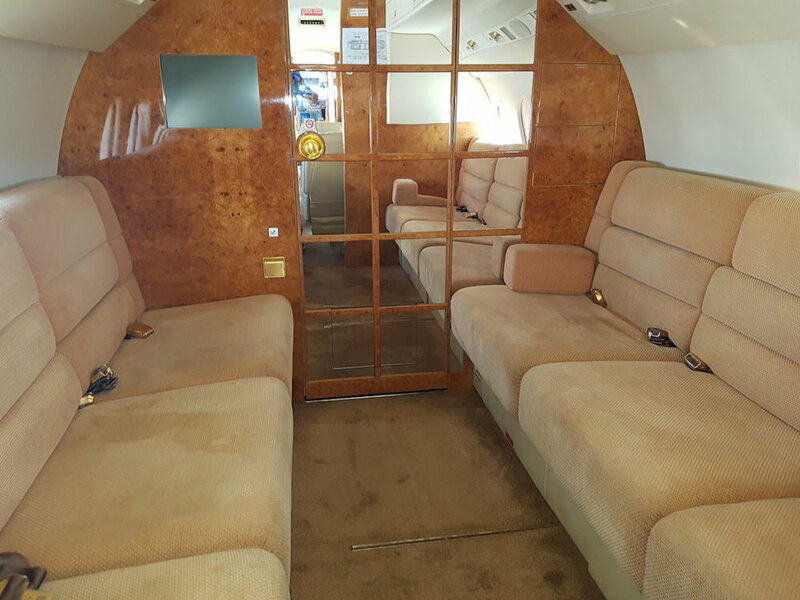 READ FALCON 900 SPECIFICATIONS BELOW. 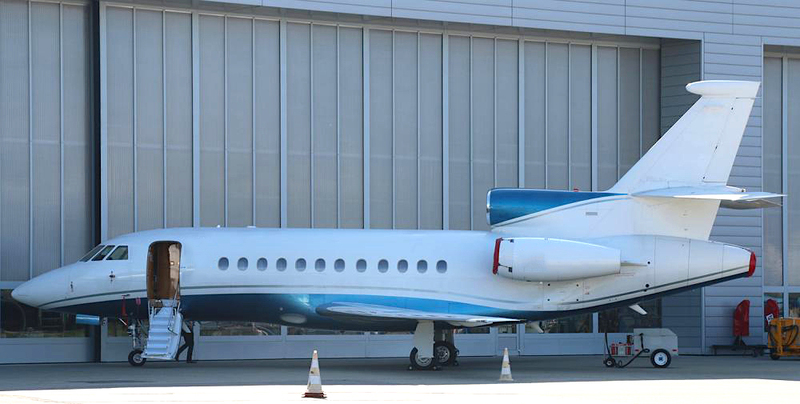 The Falcon 900 is of a similar build to the Falcon 50 but with plenty of improvements. The use of composite materials for all applications ensured a considerable overall weight loss. The plane stands at 24.9ft high, 66.4ft long and has a wing span of 63.5ft. With standard seating of between 8 and 12 passengers, the interior is more comfortable than its predecessor. The cabin is 6.2ft high, 7.7ft wide and 39ft long, with a three-seat divan and two seats which can be combined to create a full-length bed. All seats can be moved, swivelled and reclined. The galley includes an oven, microwave and coffee maker. 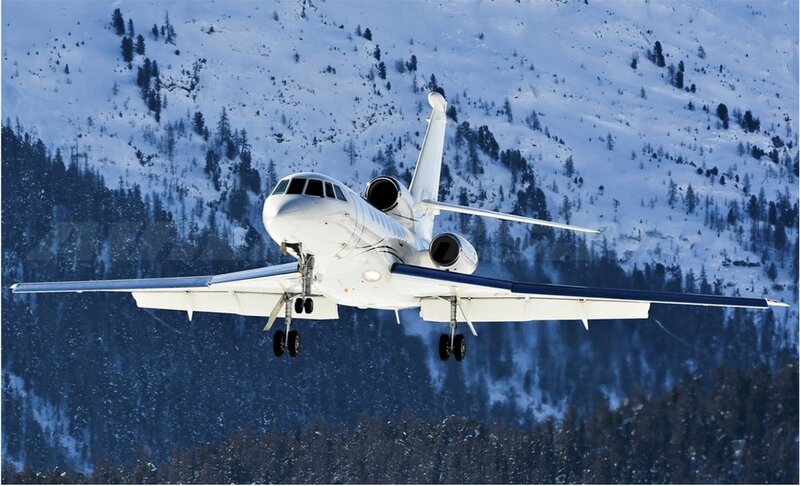 The Falcon 900 can reach a high speed cruise of 480 knots and has a normal range of 3,590 nautical miles and a max range of 3,970 nm. 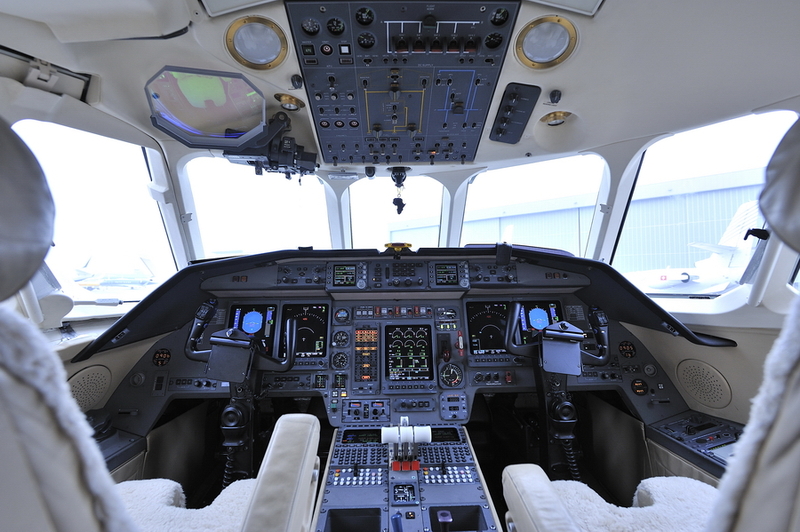 It has three Honeywell TFE 731-5AR-1C engines and is fitted with a digital avionics system.